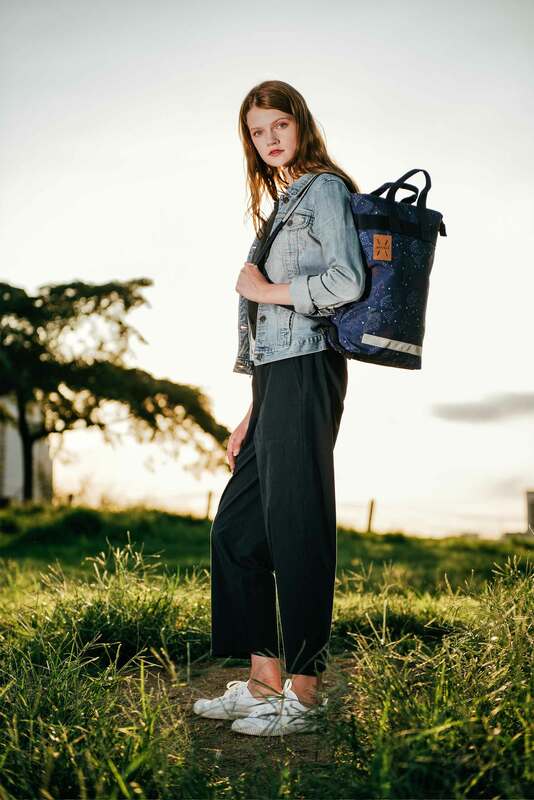 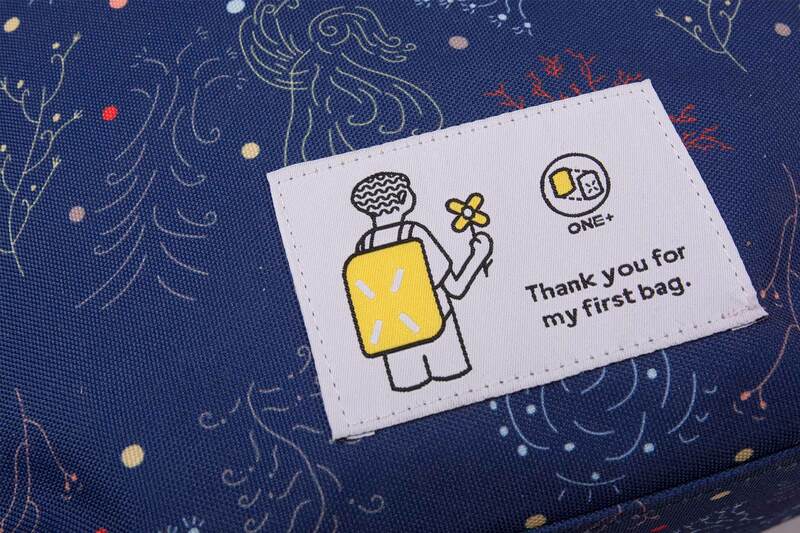 It is a bag made by collaborating with a social enterprise Otistar. 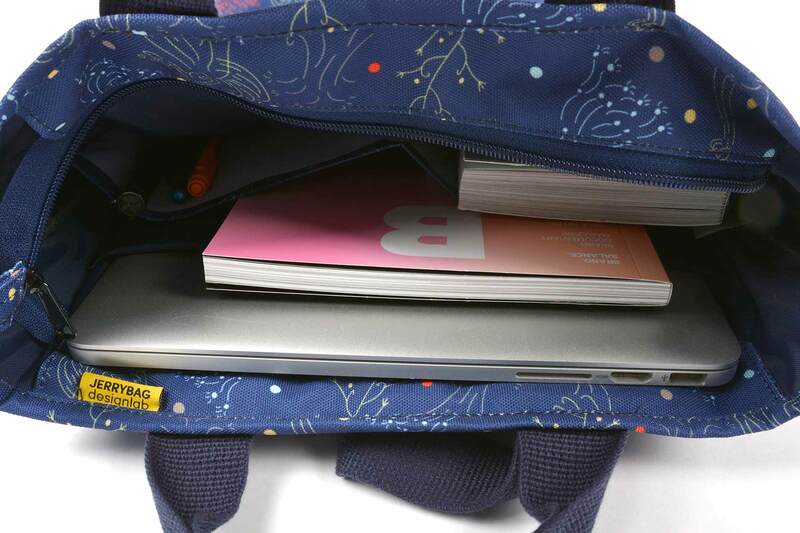 There is a 13 inch laptop compartment. 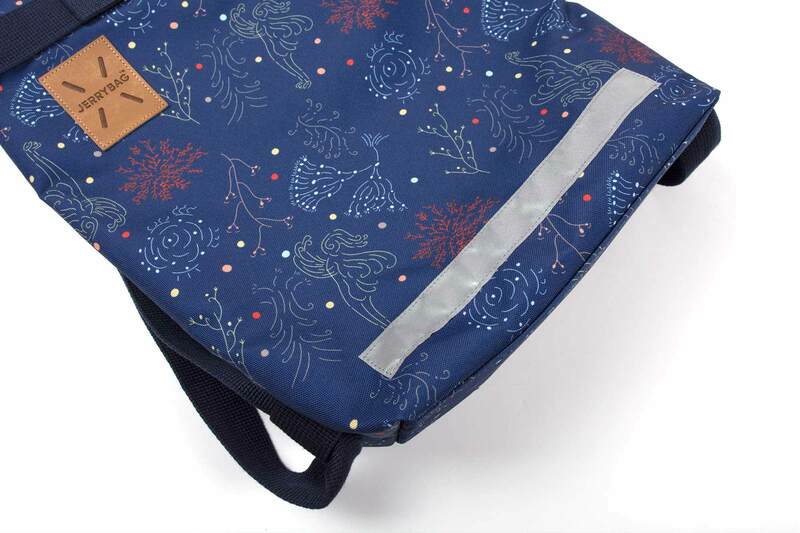 If you buy one, bags made by African women will be delivered to your children locally. 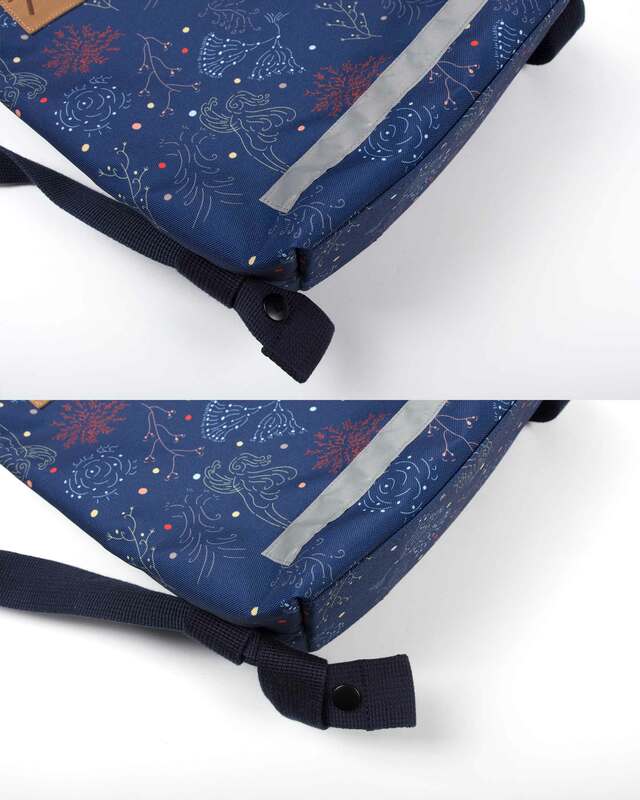 Jerrybag Artcollabo is a 2way Bag that can be used as backpack and tote bag.